Preschool and After-school English Teacher. Please send us below documents by email. We will get back to you once we review your resume and if you are qualified for this job. We have been running English preschool and afterschool program for 12 years. We have over 200 students and are supported and loved by our community. 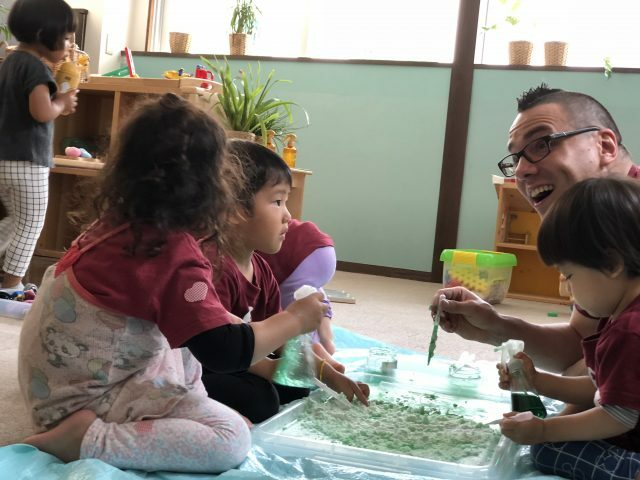 We are looking for an experienced English teacher who can teach preschool and kindergarten children using our teaching methods. 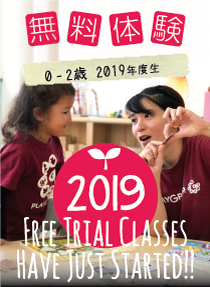 PLAYGROUP ® provides high quality program supported by Creative Curriculum ® with the strong support and network with the child care organizations in the United States. We have a quality training period after which you will get a certificate from a child care organization called Learning Network. ※2-week spring vacation provided. Best time to go back to your home country! Please join our great teaching team. We are looking forward to seeing you!